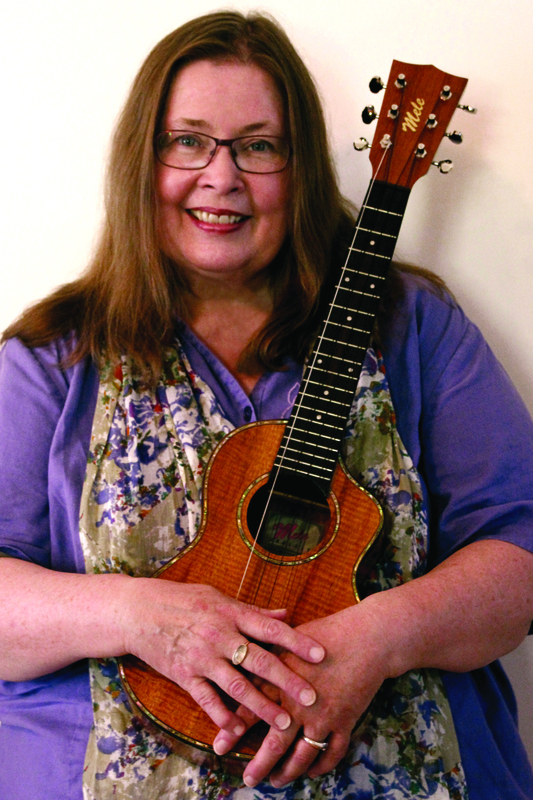 Barb Tilsen’s songs inspire us to treasure what is beautiful in our world and in each other. Her music moves us to sing, work and act together in ways that build a healthier world for us all. Barb’s songs and poems are rooted in the lives and stories of people all across this land. She writes with both humor and insight as a woman in our culture, as a peacemaker, a community- builder, a mother. Barb is available to bring her songs into a wide variety of settings. Whether house concerts or concert halls, conferences or meetings, celebrations or memorials, Barb’s songs find just the right way to touch the heart of the occasion. Barb offers concerts & performances for the classroom, the whole family, and the community! 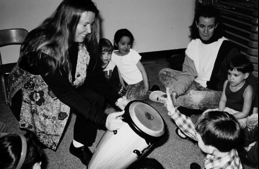 Barb began teaching Sound Beginnings as a creative children’s music program in 1986 at a private kindergarten in Minneapolis, Minnesota. Over the years she expanded and developed it into an exciting and highly-praised music program for infants, toddlers, preschoolers and school- age children with fun-filled musical experiences that build a strong foundation on which to grow! 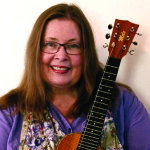 Barb is an in-service teacher trainer on creative music with young children. She has been working with teachers, child care providers and caregivers since 1993. Barb can also design a training especially suited to your particular needs! Fun songs, musical games and musical arts activities for toddlers and preschoolers–this is a great sampler-style workshop to get new easy-to-learn songs, techniques and musical ideas for your children. Besides a wide range of fun songs, we can include a focus on songs with a particular theme for the season, holiday or current center curriculum. A unique musical workshop that combines stories and song into a “musical telling” of old favorites, contemporary classics and new originals too. Learn how to involve children in creating a musical soundscape for the actions, characters and events of a story by playing drums, wind, string and percussive instruments. Learn how to add songs, books, crankies, finger plays, puppets and more to selected stories to bring a beautiful sound and visual element that children of all ages can enjoy. These fun, interactive singing stories can add warmth and fun to early childhood curriculum. Learn finger plays, musical games and fun interactive songs to teach important social skills about friendship, self-esteem and resolving conflicts–teaching tools to help children make peaceful choices. Songs include sign language, other languages, new lyrics to familiar tunes and easy new songs. What Should We Do with the Baby-o? Learn soothing lullabies, fun knee bounces, fingerplays and songs with a groove just right for the babies in your care. Singing with infants helps soothe cries, brighten smiles and promotes a lifetime of healthy growth and development. Barb Tilsen | Powered by Mantra & WordPress.